This morning the Gurn spoke to YES activist John Gallagher. 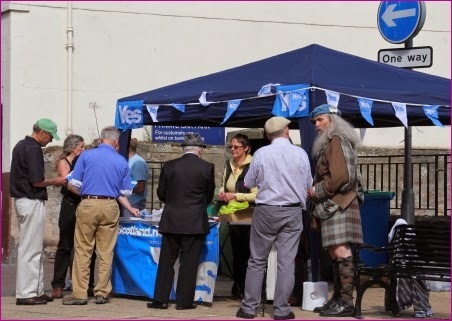 An image of the local Yes campaign stall in the High Street sunshine this morning. 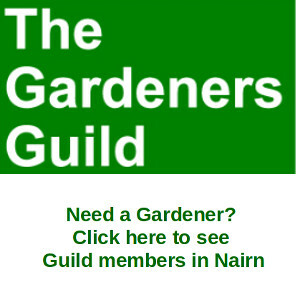 If you have views on the referendum and live in Nairnshire the Gurn is happy to publish them. 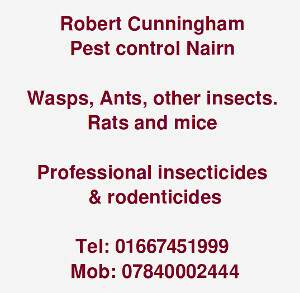 Please send your thoughts to info@gurnnurn.com. Similarly if you are doing any campaign work locally for Better Together or YES let us know or send us images etc. If it's referendum related and happening in Nairnshire we are happy to report on it. 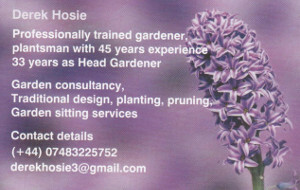 By the way, doing anything on Saturday 31st of May? Will Alex Salmond promise the voters of Scotland a referendum on ...in / out of Europe. Probably not so no vote from me. After Independence, if the people of Scotland want such a vote - Then they can vote for parties who promise that. At the moment - anything Scotland's MPs want can be outvoted by the City of London's MPs alone. Scotland just wants what every other small Country has - the ability to determine our future.